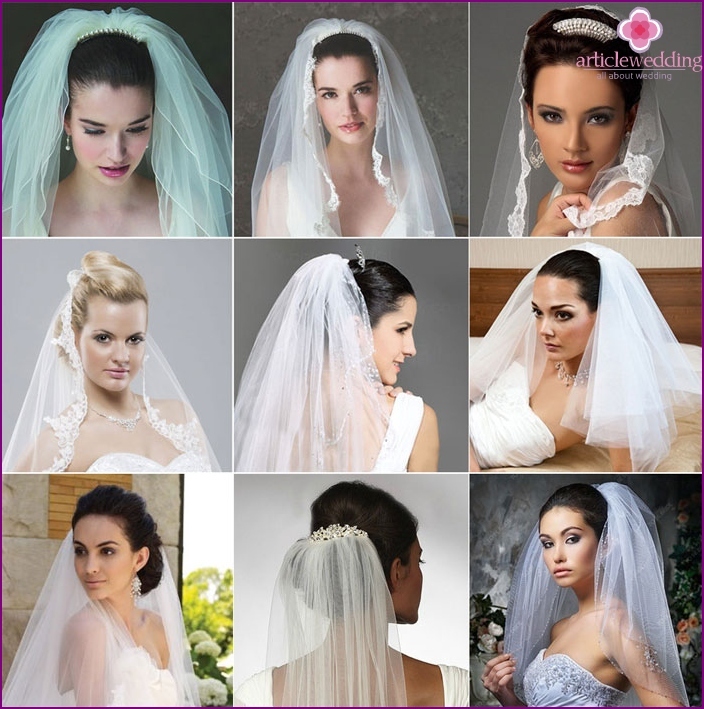 Veil with comb - this is the original, comfortableaccessory that will allow the girl to worry about losing hair. 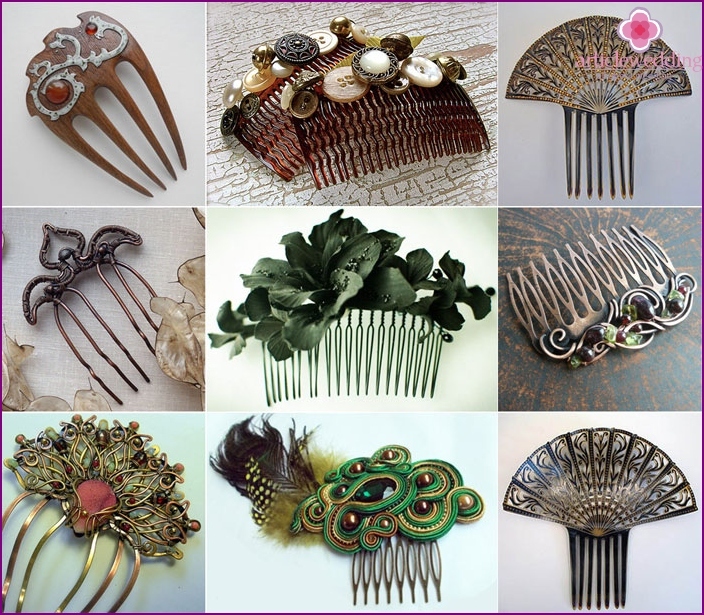 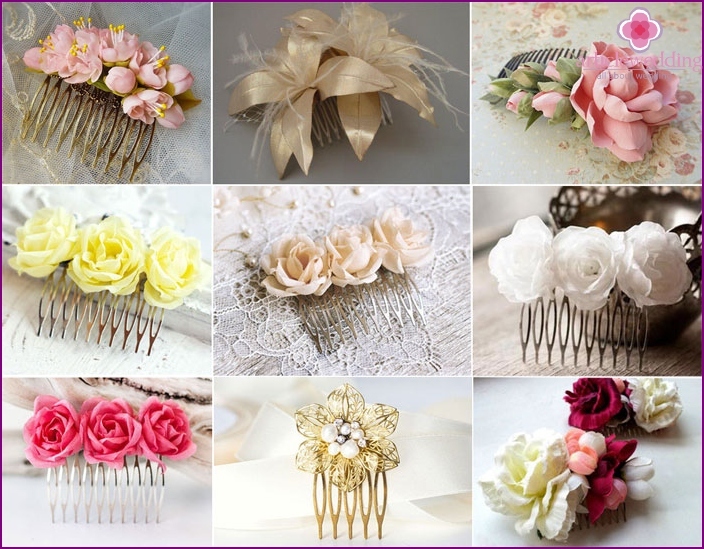 If the bride is going to do a high stacking, which will be covered with a hat, comb is the ideal mount for him. 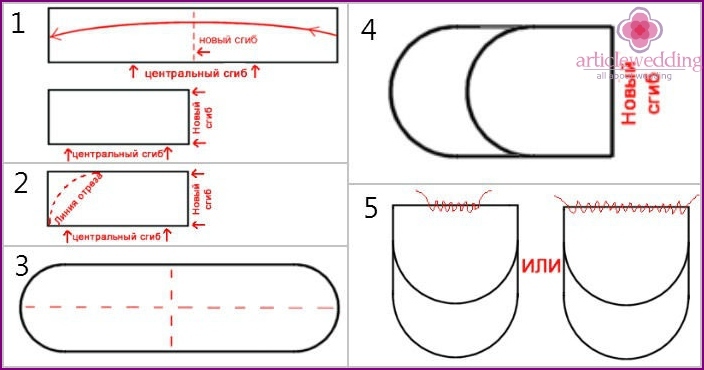 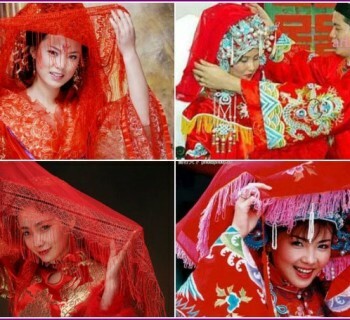 For information on how to sew the veil with a hairpin, it was explained in detail above, and illustrative video will help future wife to consolidate knowledge. 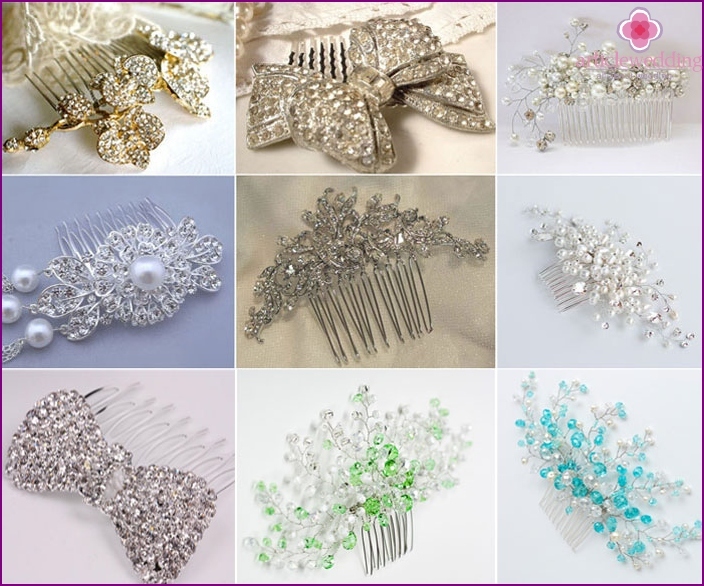 How long to choose a veil, what are the options for patterns (based on a rectangle, square, oval), and most importantly - how to sew a comb to a beautiful accessory, see the video below.